The Orca is your small wave weapon in handy travel size. 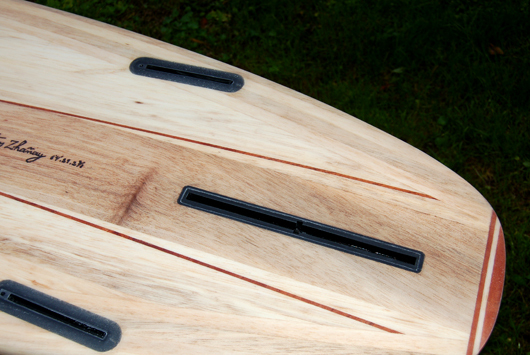 The flat rocker generates speed and makes it easy to catch waves. The volume in the rails makes it very stable and forgiving. Careful: It does not help to make friends in crowded lineups or smaller surf! 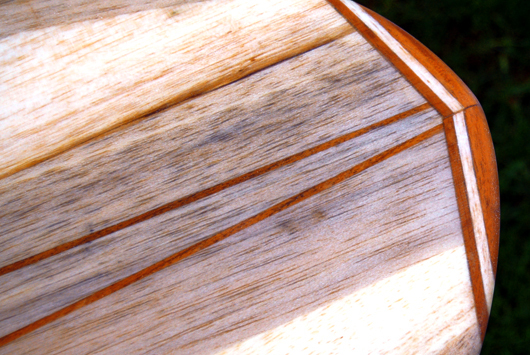 The ideal wave height for this board is 0.4 to 1.5 meters. 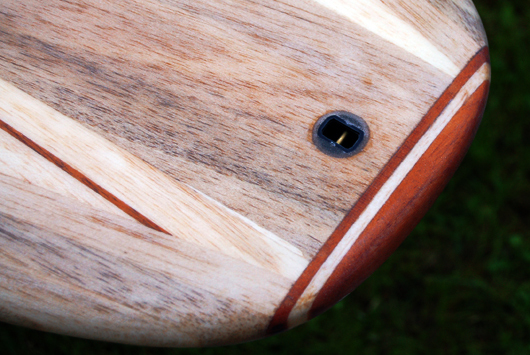 The «Orca» contains one US center fin box and two Future fin boxes for two side fins. 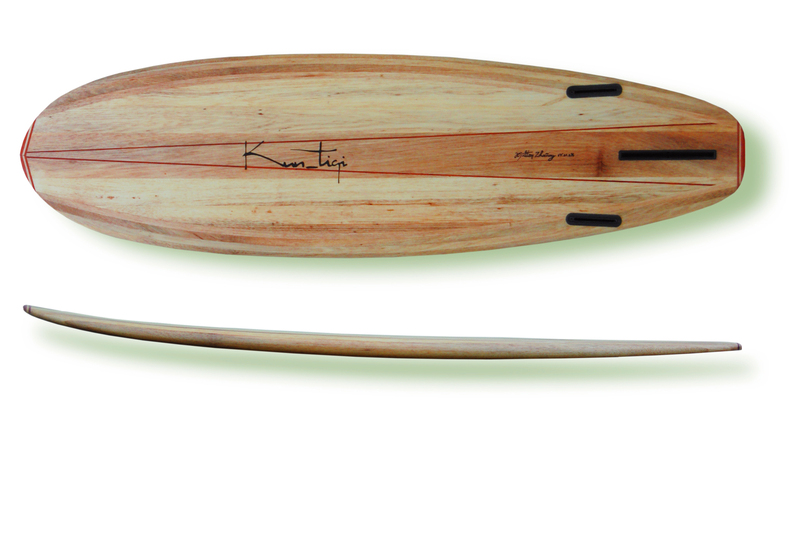 This Surfboard is also available with a 5 fin setup. Please contact us for further information.